When it comes to the Royals, we like to think that we’re experts. 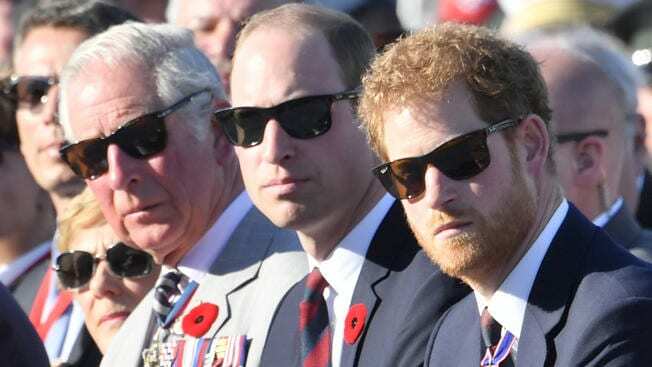 We keep up with these guys as much as we keep up with the Kardashians, but it’s safe to say that being a Royal fan can often be pretty confusing. With so many rules, regulations, and traditions to uphold, it’s hard to know who’s coming and going, which Royal is in line to the throne, and what happens when a new baby is born. Although we don’t like to think about it, we also need to consider what’s going to happen when the Queen sadly passes away. 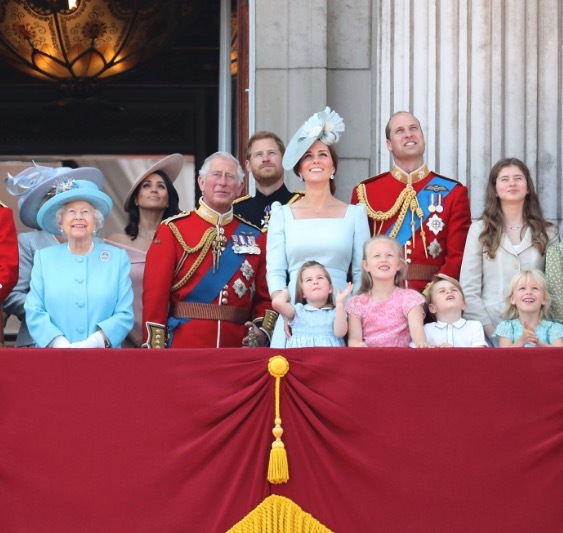 As the longest reigning monarch in British history, she’ll always be one of the most important members of the family, but somebody has to take over. We know for sure that Prince Charles will be stepping into his mother’s shoes and taking his place on the throne, but what does that mean for Prince William and Kate Middleton? 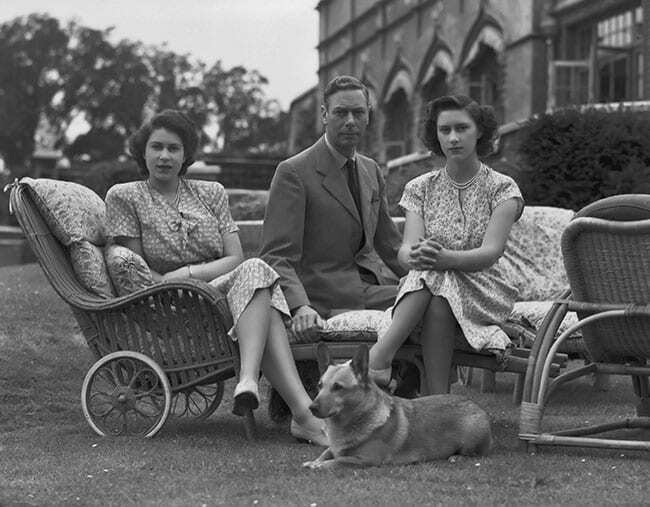 The Royal Family have been a staple of British life for centuries. They have ruled over their kingdoms, they have won over fans across the world, and they have even become the focus of a hugely popular Netflix television drama. However, as much as we love to understand the various different Royal rules and regulations, there are certain aspects of Royal life that are more confusing than others. Most notably, the way in which the Royals ascend and descend the throne. 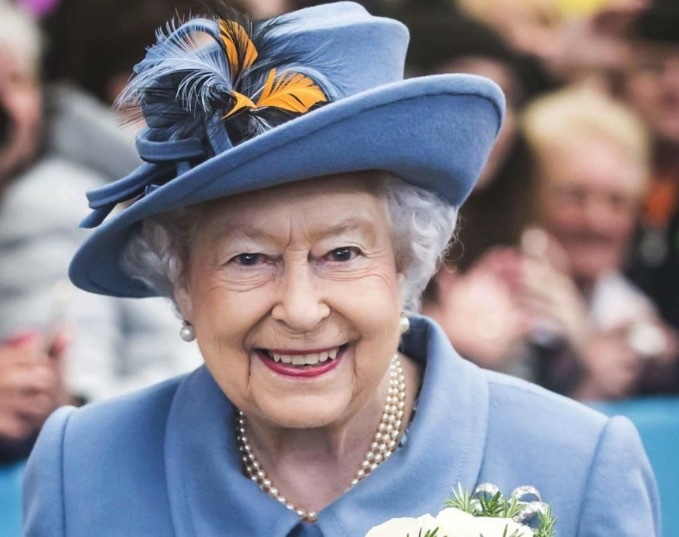 Of course, we don’t want ol’ Queenie to step down or pass away anytime soon, but the 92-year-old has already made moves to get Prince Charles ready for his new role. However, many fans can’t help but wonder what this means for Prince William, who is second in line to the throne. 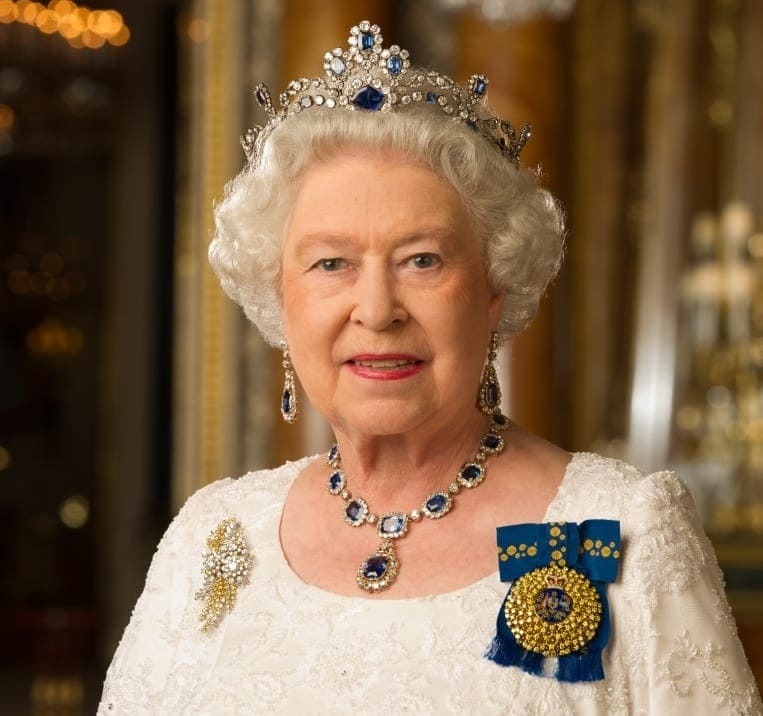 Queen Elizabeth II has presided over the United Kingdom and the Commonwealth realms for nearly 70 years, which allows her to take the throne as the longest reigning monarch in British history. However, this impressive role came as a relative shock to Elizabeth, because she spent much of her early life believing that she would never become Queen. That’s because when she was just ten years old, the Royal Family was rocked by a scandal that many still speak of today. 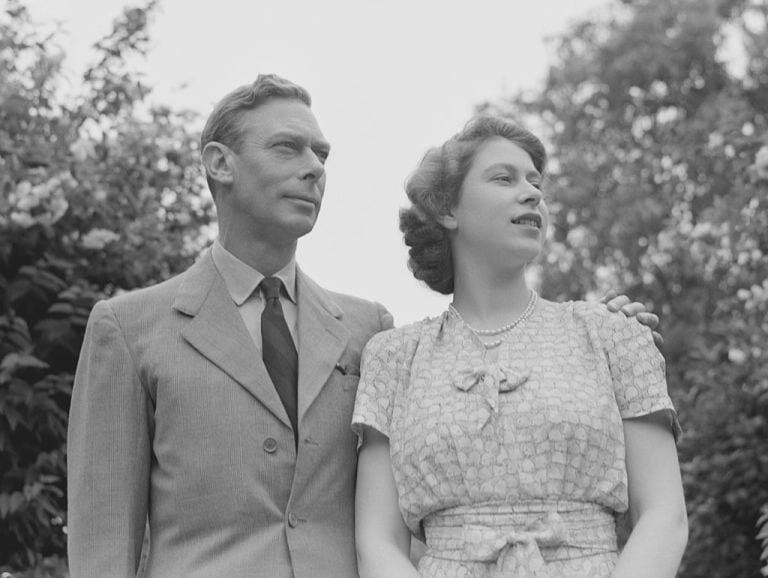 In 1936, King Edward VIII abdicated the throne to pursue the love of his life. His family and country had not allowed him to marry an American divorcee, and he ultimately chose love over power. 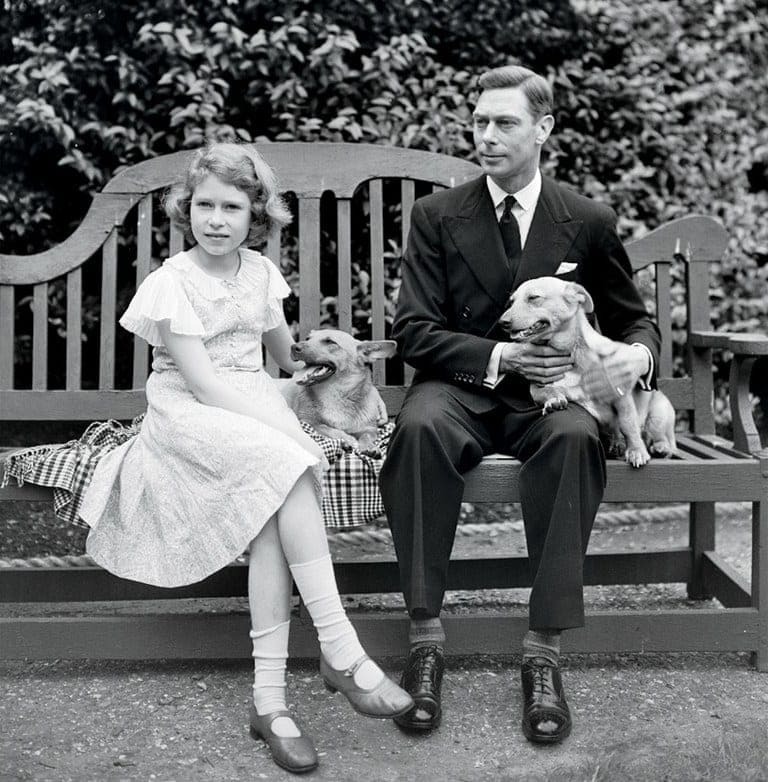 This meant that King George VI, Elizabeth’s father, ultimately ascended the throne. With her father as King, Elizabeth knew that her place in the world had changed. His position in the Royal Family meant that she had become the rightful heir to the throne and that she would one day rule over her kingdom as Queen. From that moment on, she was prepped and preened for such a time in her life. She was given the best education money could buy, she was able to watch her father in the role, and she was given the attention and the training that the Queen-to-be needed. Yet, she had no idea that she would need to put this training into practice much earlier than she first thought. Although Elizabeth thought she had years to enjoy her life with her husband and her freedom, a devastating event in 1952 changed all that. For much of his life, King George VI had been a very heavy smoker. This became even more pronounced during his reign, as he struggled to deal with the pressures of ruling a country while also battling a stutter that was later used as the storyline for the Hollywood movie, The King’s Speech. Eventually, this smoking habit caught up with him, and George battled lung cancer and other smoking-related ailments. As his health continued to deteriorate, Elizabeth tried to step in to help her father, in the hope that the rest would make him feel better and recuperate enough to resume his duties. However, this didn’t happen, and Elizabeth had to say goodbye to her father when she was just 26 years old. King George VI passed away in his sleep, and the world woke up to the news that their ruler was no longer. While this was difficult news to swallow, it was even more difficult for Elizabeth. At the time of his passing, the Princess was on a Royal tour in Kenya. She was alerted to the news of her father while she was staying at the Treetops Hotel, and although she was devastated by the loss of her King and beloved father, she was also aware of what this meant for her. Her immediate accession to the throne was in motion, and she needed to get back to the UK to serve her country and step up to the plate. She was officially coronated on June 2, 1953. Over the course of her reign as Queen, Elizabeth has proved to the world that she is not only powerful, but she is also likable. She has been able to join forces with other world leaders, she has drawn in tourism for her country, and she has even been the subject of viral memes and videos. There’s no doubt about the fact that she has succeeded as a ruler, and as such, many people dread the day that she either steps down from her role as Queen or passes away. However, it seems as though the Queen is already prepared for this day. Over the past few years, Elizabeth’s eldest child and heir to the throne, Prince Charles, has really stepped up to the mark. 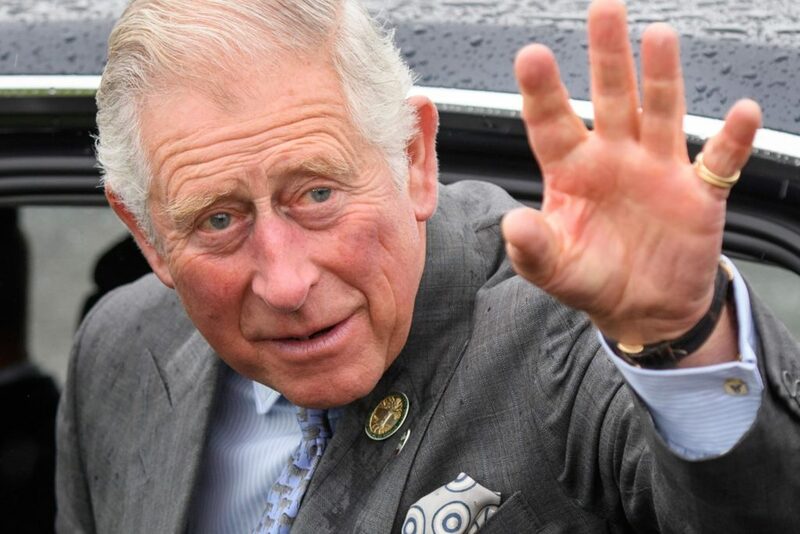 While it was always speculated whether Charles would abdicate his place and pass the baton on to Prince William, it has since been confirmed that the 70-year-old will take his rightful place as King. 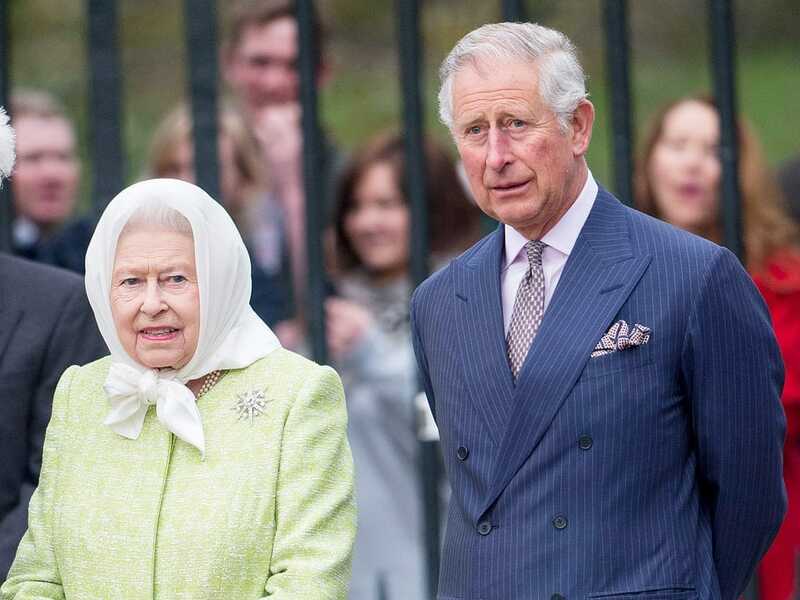 As the Queen has lessened her duties in old age, Charles has taken over. He has traveled the world for Royal tours, he has met some of the most powerful people in existence, and he’s upheld the Royal name. Of course, Prince Charles is no spring chicken. 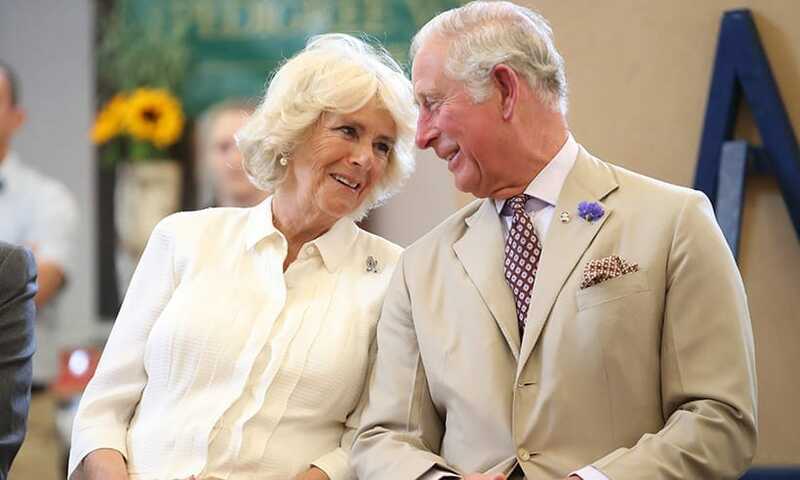 At 70 years old, there’s little chance of Charles ever reigning for as long as his mother, which means that someone else will have to take his place when his time comes to an end. This pleasure will land upon Prince William, his eldest son. 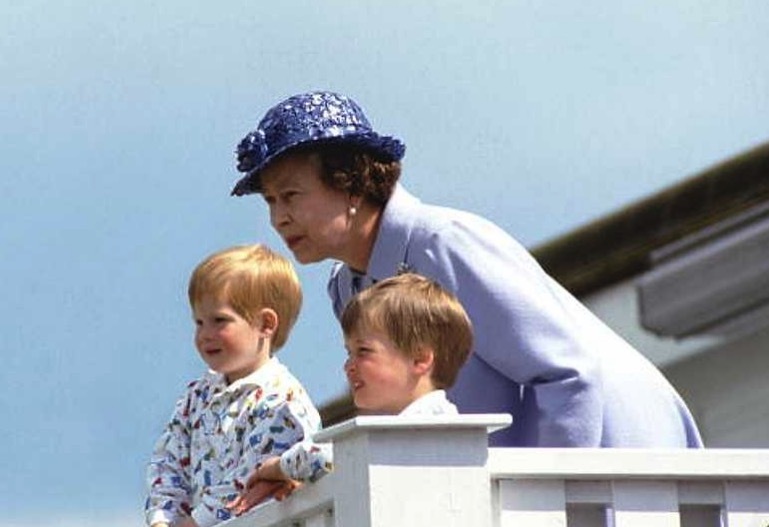 As the second in line to the throne, William has been the center of Royal attention from a very young age. Fans have been able to watch him grow up, and they’ve even been able to fall in love with his wife, Kate Middleton, and their young family. 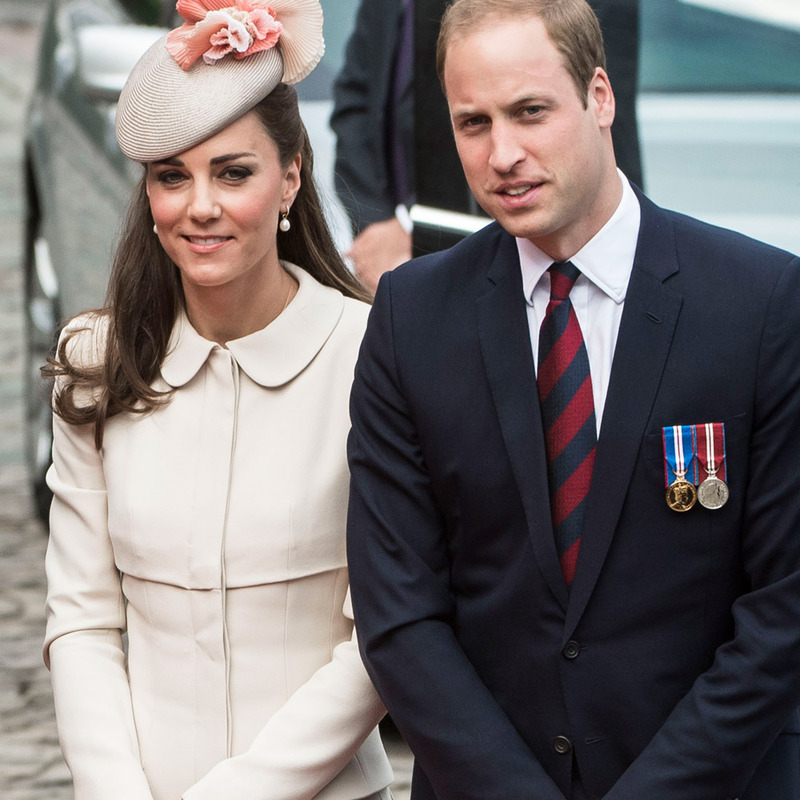 But what happens to Prince William and Kate Middleton when Prince Charles ascends the throne? Will their lives change? Will they stay the same? Well, we first have to look at titles. When Queen Elizabeth II ascended as Queen and Prince Charles became the first in line to the throne, he was given a brand new title. He was awarded the title of the Duke of Cornwall, alongside various other names, such as the Great Steward of Scotland, the Earl of Chester, the Duke of Rothesay, and many more. 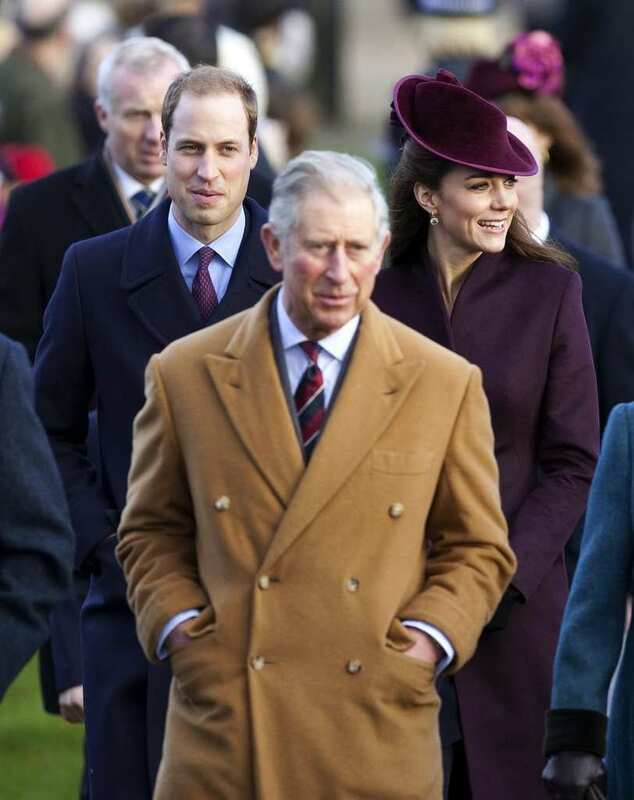 Most notably, however, he is the Prince of Wales. Many of these titles are reserved for males in the Royal Family who become heirs. Because of this, William and Kate’s titles will change when Prince Charles becomes King. As Charles and Camilla become the King and Queen Consort, they will pass down their names to the couple. 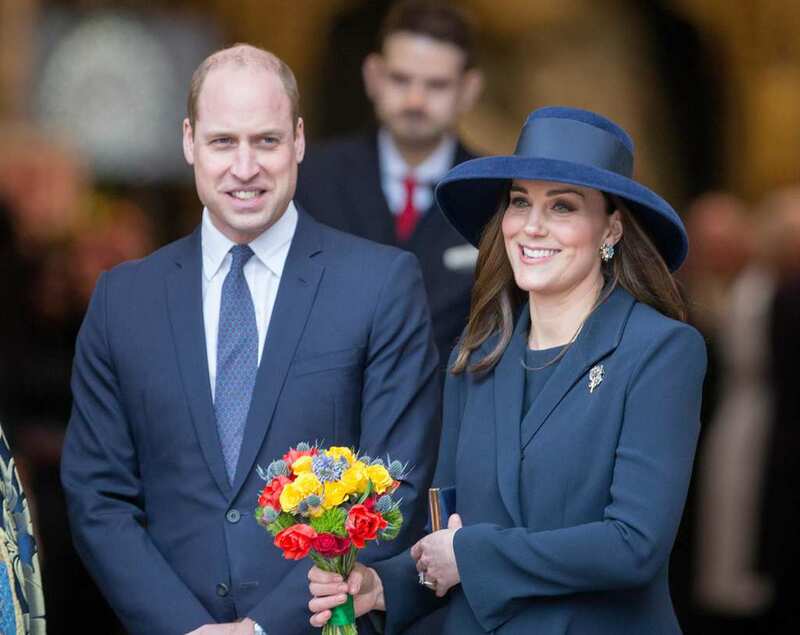 William and Kate will take on the names of the Duke and Duchess of Cornwall – but they will also keep their title as the Duke and Duchess of Cambridge. Alongside this, they will also become the Prince and Princess of Wales. It’s no secret that the Royal Family have a huge amount of money to their names. As well as inherited fortune, they also have their own business ventures, and they receive money from the taxpayer. 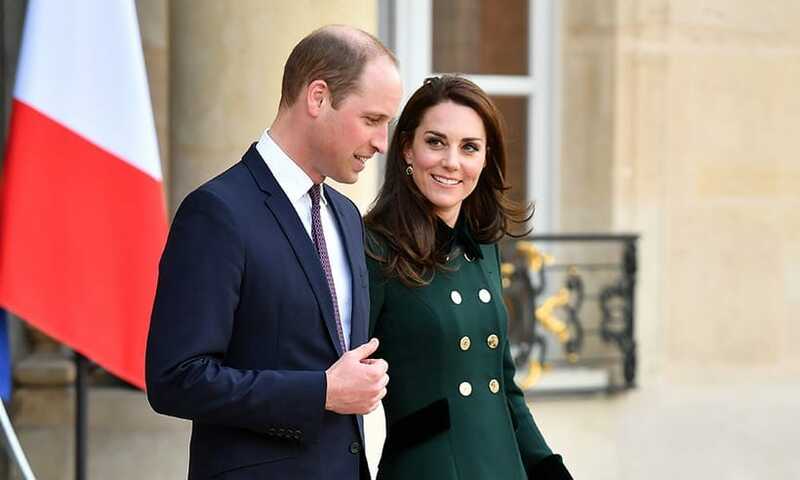 In fact, Prince William is standing strong with an estimated net worth of between $25-$40 million, while Kate is a little behind him with an estimated net worth of $30 million. This is a huge amount of money for the regular person, but it seems as though this will just increase when Prince Charles becomes King. As the current heir to the throne, Prince Charles is entitled to a portion of the profits from the Duchy of Cornwall. This private portfolio belongs solely to the Royal Family and encompasses a huge amount of land, impressive residential and regal properties, as well as farmland and forests. Today, the Duchy is valued at around $1.2 billion, and the oldest son of the monarch automatically gets to reap the benefits of this. 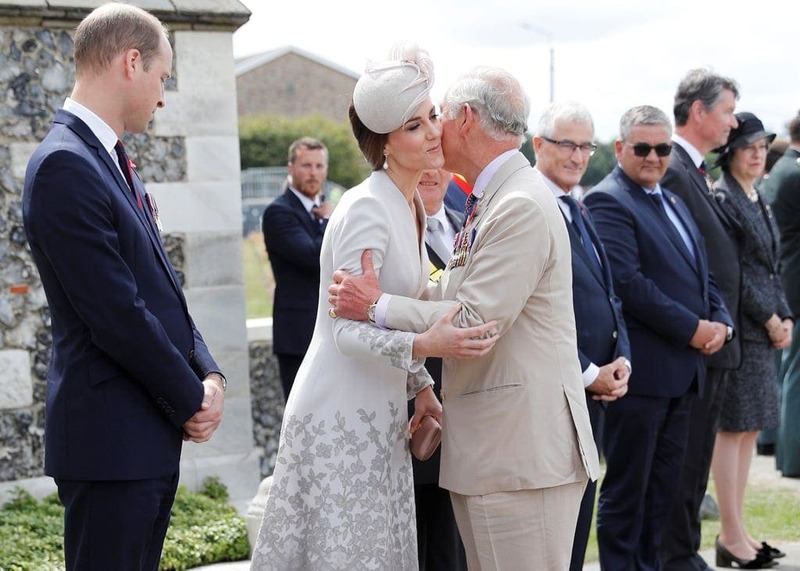 Prince Charles has certainly done this over the years, and in 2017 alone, it was estimated that he raked in around $27.3 million from the Duchy. When Prince Charles becomes King, he will lose the ability to reap the profits of the Duchy of Cornwall. He will receive his own allowance from the taxpayer as King and will utilize his own fortune to stay afloat. This has a hugely positive impact on Prince William. Because he will then take over as the eldest son of the monarch, he will inherit the Duchy of Cornwall and add a huge amount of money to his bank account. With a young family to look after, we can imagine this will come in very handy for the Prince. 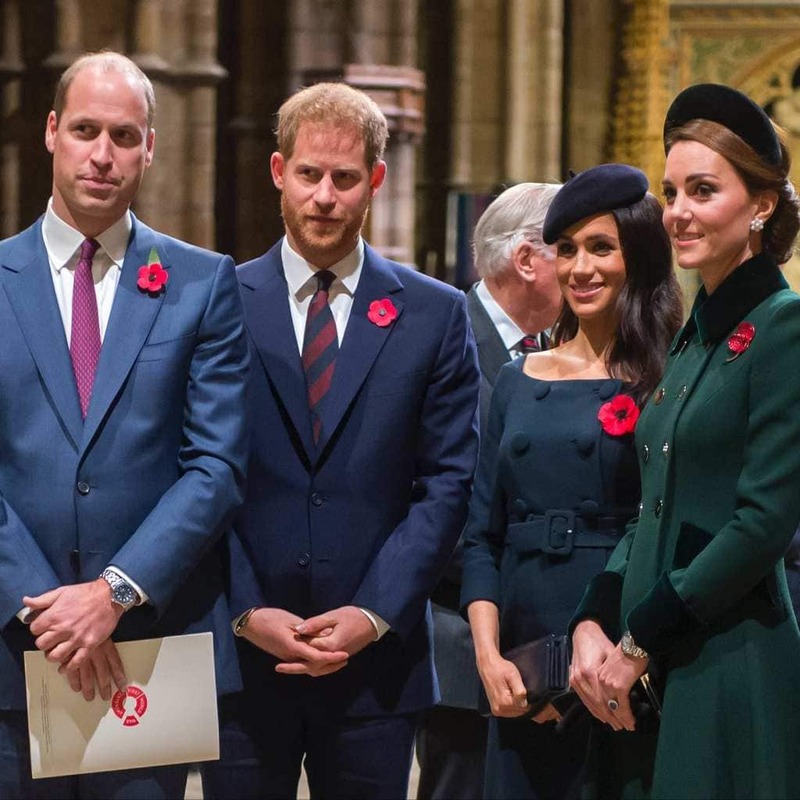 Although Prince William and Kate will come into a small fortune and add a few names to their passports when Prince Charles becomes King, it’s fair to say that their duties will also change. At the moment, both the Duke and Duchess of Cambridge are extremely active in Royal life. They understand that it is their duty to serve their country and the commonwealth, and uphold the tradition and the rules that have been in place for centuries. However, this will change slightly when they become the Duke and Duchess of Cornwall and Cambridge. 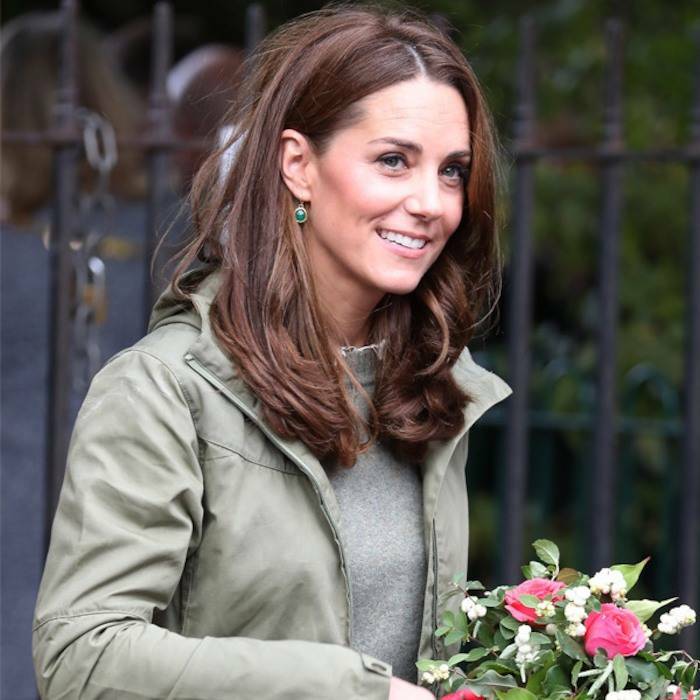 While both Kate and William are busy being parents, they are also juggling Royal life. They attend events; they are incredibly active in their charity work; and they keep up appearances for the general public. Yet, they will have to become more active when they ascend up the Royal ladder. Just as we now see Charles as the next King, when William becomes the heir apparent all eyes will be on him to perform his best. In an effort to win over his people and prove that he will be a good King someday, he will have to take on more responsibility. In fact, Prince William will sometimes have to stand in for his father. When he becomes King, Prince Charles will not be able to be everywhere at once. Because of this, he will need to split his duties and often ask his son to take his place. Prince William will ultimately provide a face for the United Kingdom, and maintain its reputation in the world. While this may mean that he doesn’t have as much time to spend with his children, it’s a sacrifice he must take as heir. While the finer details of Charles’ ascension to the throne will not be made public until it happens, there’s one thing we know for certain. There will be a huge number of changes that occur within the Royal Family when the Queen sadly passes away. As Prince Charles becomes the new King, these changes will trickle down the rest of the family. Most notably, this will effect Prince William, Kate Middleton, and their children. Nevertheless, that’s the way the Royal cookie crumbles. While they are not quite as groundbreaking as the newest Duke and Duchess couple – Meghan Markle and Prince Harry – Kate and William are known to break the rules every now and then. The two will certainly bring a new generation of Royal leadership into the spotlight that hasn’t been seen before. We wonder what types of changes, if any, they will make when William ascends to the throne. Maybe the Royal Family needs a younger leader and a fresh mind to take over. Thankfully, William has been preparing to take over the throne for his whole life. Because it was always expected that he would one day become King, he has been taking lessons and learning about his future responsibilities for as long as he can remember. It’s thanks to this that when the day finally comes, he will be fully prepared and ready to take over. Queen Elizabeth probably has full confidence that he will be a great ruler. 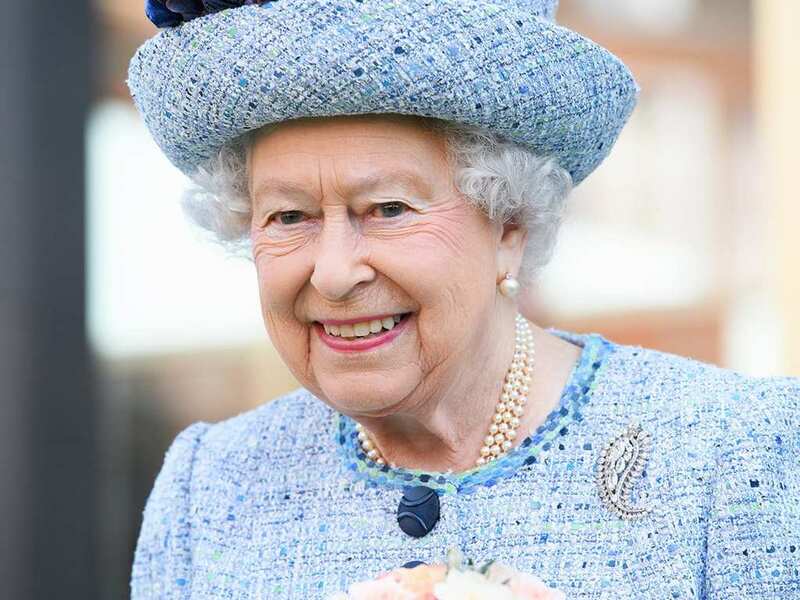 Though Elizabeth II is still fully Queen, we’ve already mentioned that she has taken a step back from many duties over the years due to old age. As you know, Charles is in his ’70s and not getting any younger. 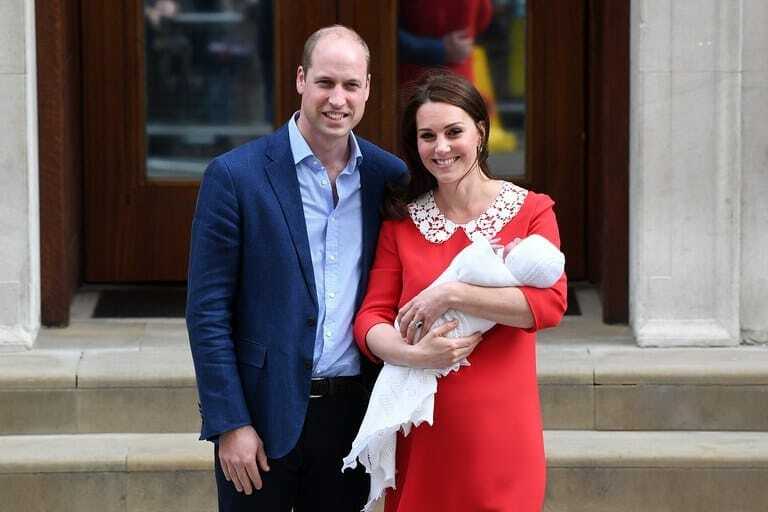 This means that when he does take over, he will probably not be able to do the job to its full capacity, so Will will probably take over sooner rather than later or take on more responsibility from the beginning – as Charles did for his mother when she got older. So it makes us question, when Will enters his old age, who will take over ruling the United Kingdom after him? 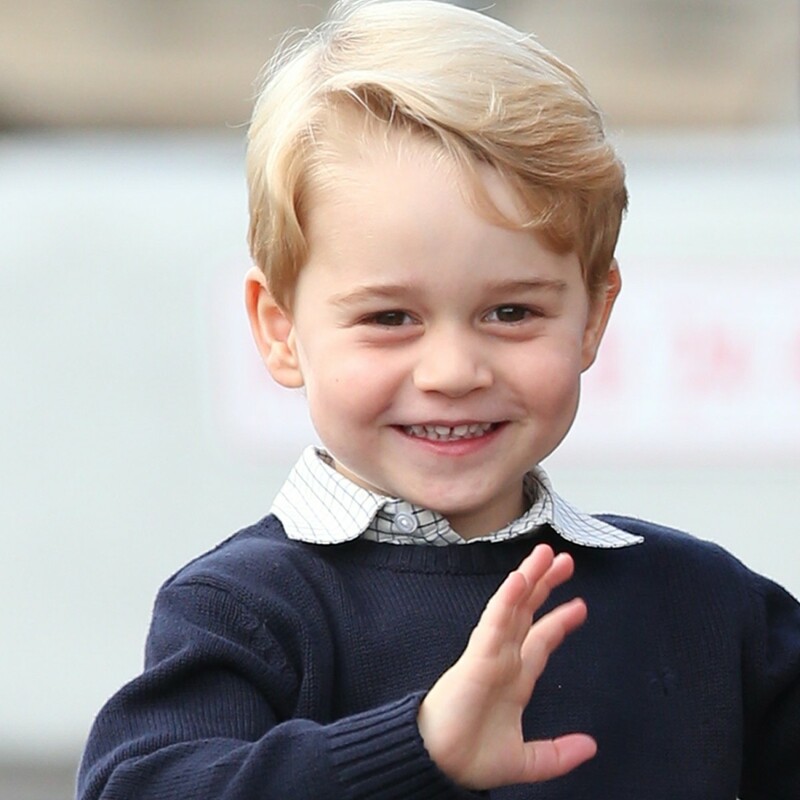 The answer is pretty obvious: his oldest son, Prince George. 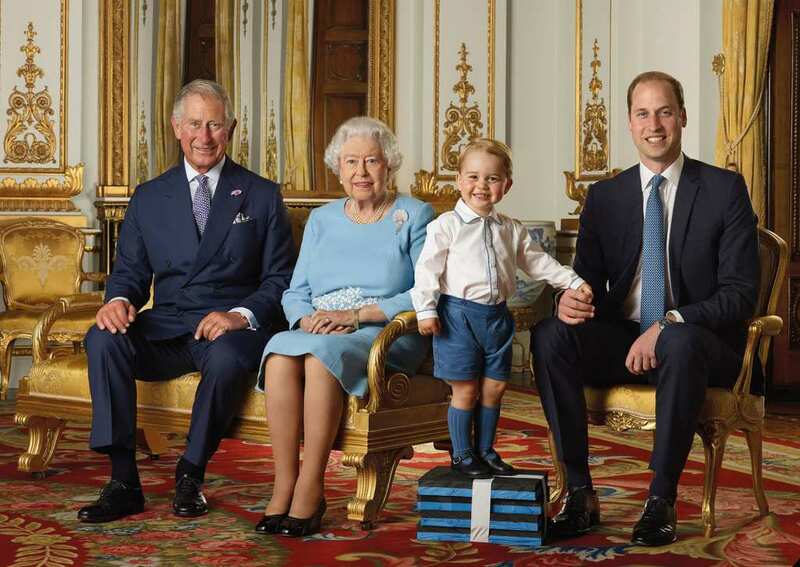 Similarly to his father, George is probably going to start learning early on and preparing for his chance to become King a well. As he gets older, he is sure to take on more and more responsibility, until one day, it will all be handed down to him. In 2013, history was made when Royal law was changed. Usually the line of succession to the throne is based on gender, meaning that males are before females, regardless of age. 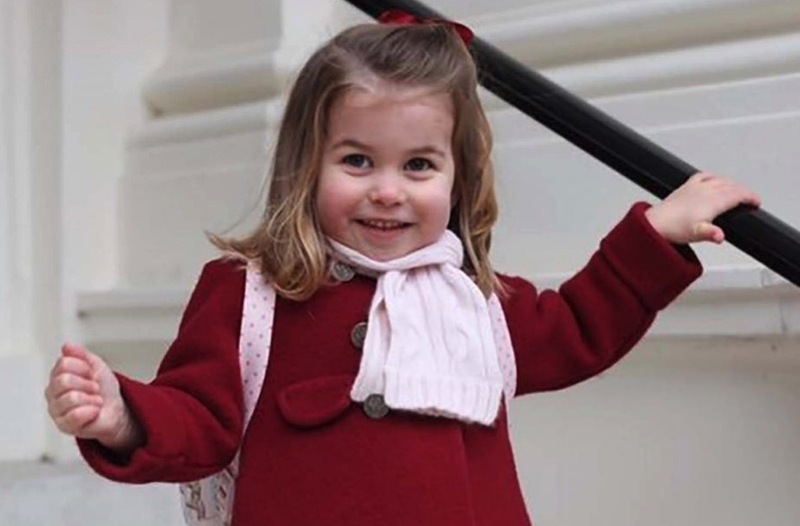 When Princess Charlotte was born, and then later her younger brother Prince Louis came into the picture, things got pretty exciting for her. She became the first female heir to the throne to be put before a male heir to the throne. In other words, though she is a girl, she is before Louis because she is older. So what is the current line of succession to the throne of the British Royal Family? Well, you can see many heirs in one picture here. First is obviously Charles, as second is William; third is George; and fourth is Charlotte. Louis isn’t pictured, but he is fifth, and then his uncle Harry is sixth. 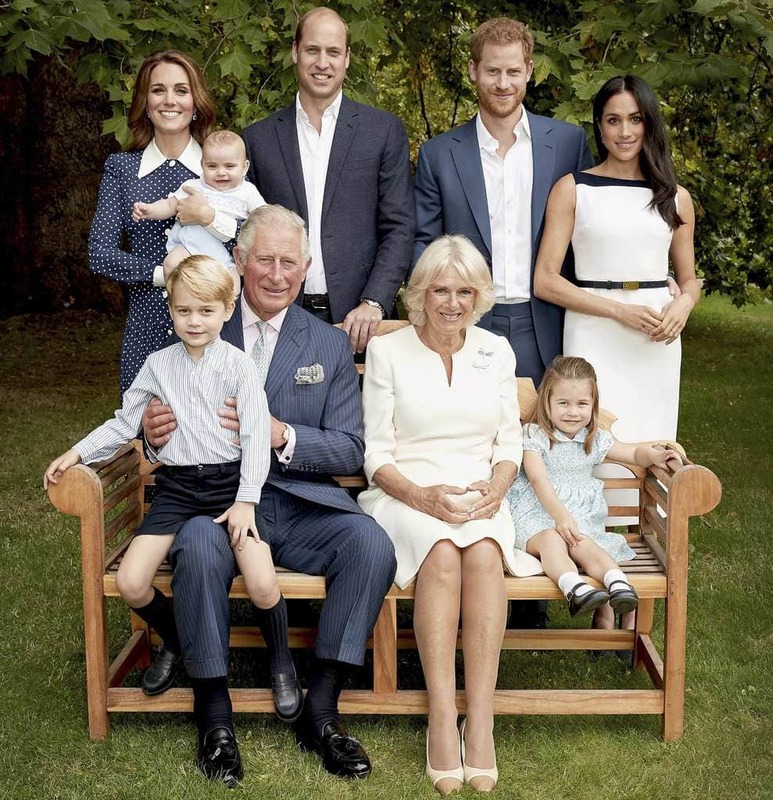 Unfortunately it is unlikely Harry will ever become King because any of George’s, Charlotte’s, and Louis’ children will all be placed before him in the line of succession. Though Kate Middleton plays a vital role after marrying into the Royal Family, she will never be called Queen. This is because she is not a blood relative of the Royals. Even when William becomes King, she will still be called Queen Consort – comparable to how Queen Elizabeth’s husband is called Prince Phillip and not King Phillip because he is also not in the bloodline. We will still think she’s fabulous, though. Charlotte, on the other hand, may be called Queen if she ever ascends to the throne. Unfortunately it is very unlikely that Charlotte will ever become Queen – though not impossible. This is because any of her brother George’s children will bump her down in the line of succession. Though gender no longer places a role, birth order probably always will. If you think about it, that actually means something rather sad to the Royal Family. It means that Queen Elizabeth may be the last female ruler for many generations. Here’s to hoping Prince George has a daughter!